Take control of your future with enterprise risk management ERM tools and techniques. Turn under used unproductive assets into outperforming profit enhancing resources. Proactively use existing risk profile to produce more for all business stakeholders. Protect the business from external risks better. With more effort and focus, external risks can become more controllable thus providing your business with greater long-term sustainability. Organically redevelop your business protection systems to support the business plan better. Gradually redesign your risk management process. Ensure your decision making process rewards actions taken for long-term sustainability. Become more pragmatic about your organisation’s ability to control risk. Accept more risk more knowingly and monitor risk development in line with business performance enhancement. 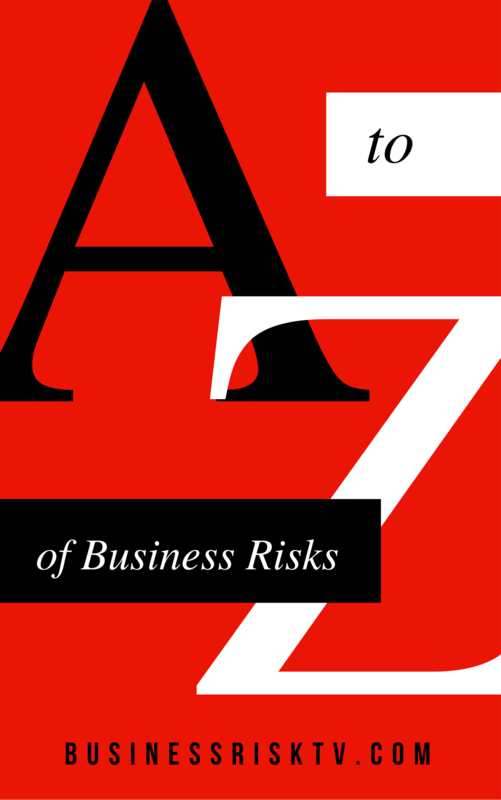 Ensure the right people are assessing business risks proactively and pragmatically. Where are you now and what risks need to be managed better to get to where you want to be? Access business risk insight, business tips and business support 365 and 24/7. Find out what you don’t know about best practices for risk management and manage what you do know better. Stop procrastinating about what to do next for the best for your business in future. Get the inside track on best business solutions from our risk experts. Every business decision you take has a risk attached. You risk losing more money in a number of ways including the opportunity risk cost of choosing the least favourable opportunity in front of you. You could perhaps have chosen a better option for your business growth for example. Or you could have chosen a better way to protect your business from loss one that would have reduced your costs of business protection. The best way to tackle business risks is to proactively identify risks early and then take timely action using the assets you have at your disposal. By investing in a enterprise risk management ERM you can better prepare your business for the future. Mitigate the impact of downside risks and maximise the reward from business opportunities. Embed and ingrate enterprise risk management ERM in a systematic way to improve business performance and corporate governance . This will help you navigate an rapidly changing volatile business environment. Effective risk management is increasingly essential tool to manage the pace of change and the amount of data to make decisions easier. The risk management process should identify key risks to corporate objectives early and manage risk control action methodically. 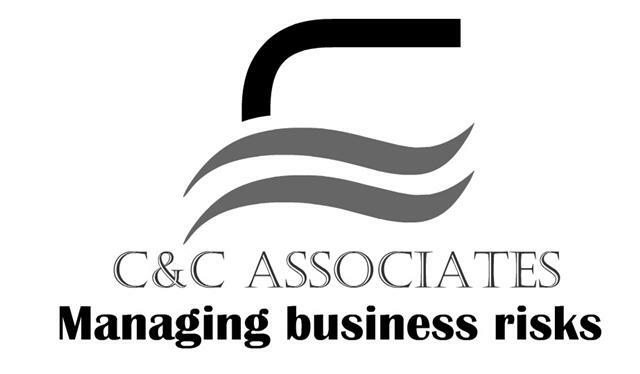 The risk management process should also identify and manage new business opportunities. 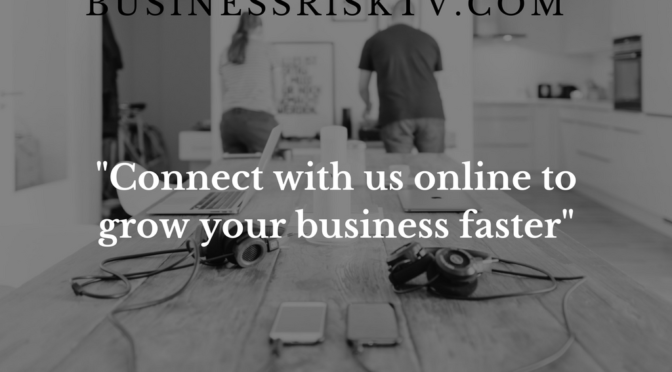 BusinessRiskTV provides risk management tips advice and support to help you manage enterprise risks better to boost business performance.